After the social media feud between Amber Rose & Khloe Kardashian, Tyga clears some of the rumors with The Breakfast Club. Tyga insists he’s NOT dating 17-year-old Kylie Jenner. 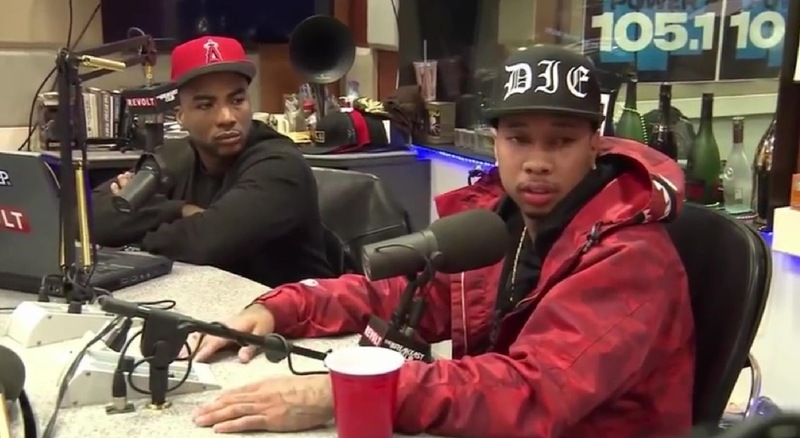 Not sure if we believe Tyga after he said “If in the future I decide to be with Kylie…” line. Tyga also explained that he doesn’t really have ‘beef’ with Drake he just doesn’t like him as a person.